At Woodstown Dental our goal is simple, to improve your oral health, and give you the smile that you have always wanted. Our highly trained and friendly dentists have many years of experience, working with all types of patients, and various different oral health problems. In our modern, stylish practice we will endeavour to provide honest, accurate advice and treatments that are in the best interest of our patients. We believe in treating each customer in a patient and sensitive manner, and developing a long term partnership to help you maintain good oral health! Dr. Sarah Ellen Enright qualified with honours from Trinity College Dublin. She was awarded numerous academic awards and the prestigious Annual Foundation Scholarship. She has worked in the field of family and cosmetic dentistry since qualification. Dr. Sarah Enright has completed her Masters in Kings College London in Aesthetic Dentistry and was awarded a first class honours. This enables Dr. Enright to complete a wide range of cosmetic dental treatments for her patients in an efficient and pain free manner. 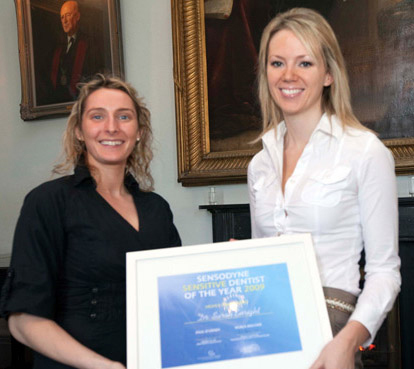 Leinster Regional Winner of the Sensodyne Sensitive Dentist Award 2009, this award recognises dentists who have gone the extra mile to treat their patients with compassion and professionalism. 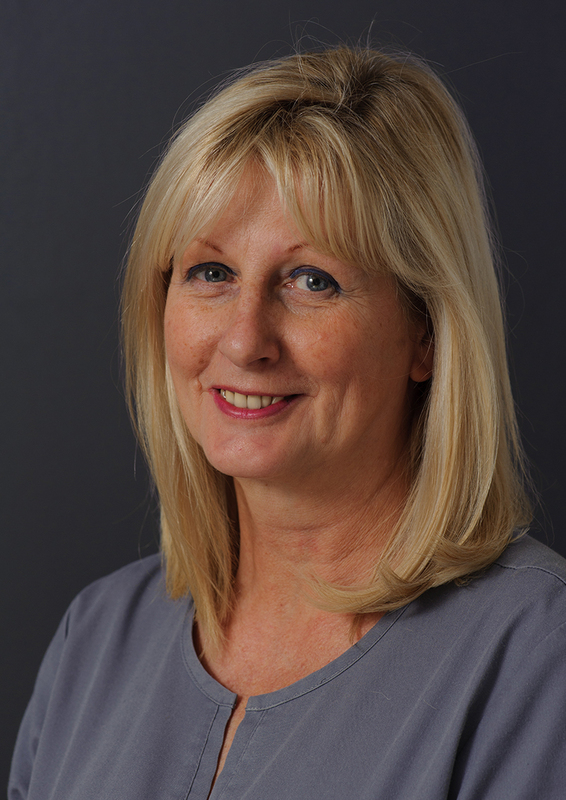 Dr. Sarah Enright has been nominated for the Sensodyne Sensitive Dentist Award 2014. Dr. Enright engages in continuous professional development in order to provide her patients with cutting-edge treatment. Dr. Lilia Collazo qualified with honours from Trinity College, Dublin and whilst studying, was successfully awarded two scholarships. Dr. Lilia immediately began a career in private practice and quickly developed a keen interest in family dentistry, cosmetic dentistry and root canal treatments. Following two years in a large, award-winning family practice in South-East Ireland, she took on a twelve-month post in the Dublin Dental Hospital as a Senior House Officer. Here, she was able to cultivate her skills in the areas of oral surgery, paediatric dentistry and emergency dentistry in large consultant-led clinics. Dr. Lilia also gained fantastic experience in the management of extremely anxious patients… many of which had not seen a dentist in 20 years! Dr. Lilia enjoys all aspects of dentistry and understands the importance of delivering a painless and gentle experience for all her patients. She strongly believes in taking the time to listen to each and every concern, and hopes to work with her patients in helping them achieve their dream smile! Áine comes to Woodstown Dental Centre having completed her Bachelor of Dental Science (Honours) degree in UCC in 2013. Following this Áine moved to the UK where she gained invaluable experience. While working in the UK Áine’s focus on her professional development led her to complete her Diploma of Membership of the Faculty of Dental Surgery. Áine has a keen interest in endodontics and this adds a further dimension to the services offered by Woodstown Dental Centre. Áine is not only a highly accomplished dentist but she also has a gentle and caring manner, this combination is invaluable in helping patients feel relaxed and comfortable in the dental chair. 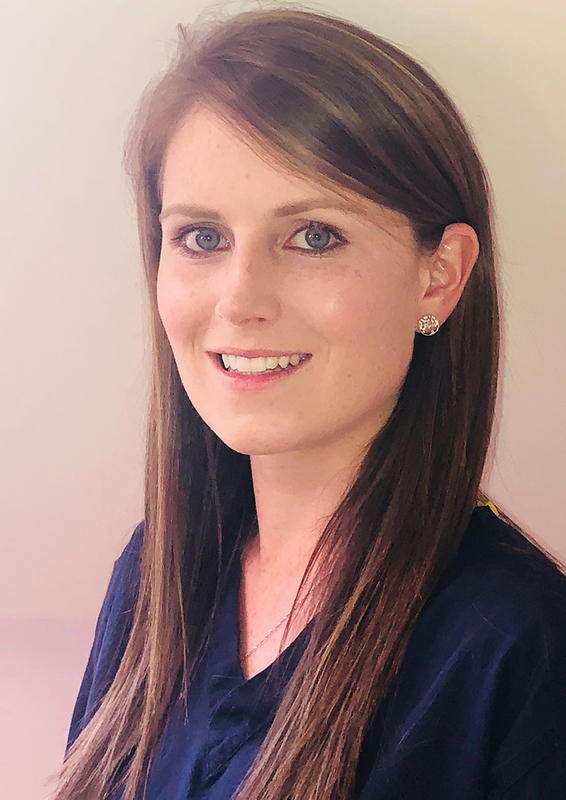 Helen commenced her dental nursing career in 2010 and has worked in many busy dental practices, gaining significant patient and dental industry experience. Helen joined our team in June 2015, and has become a very popular member of staff, she is well liked amongst patients due to her warm and caring personality.